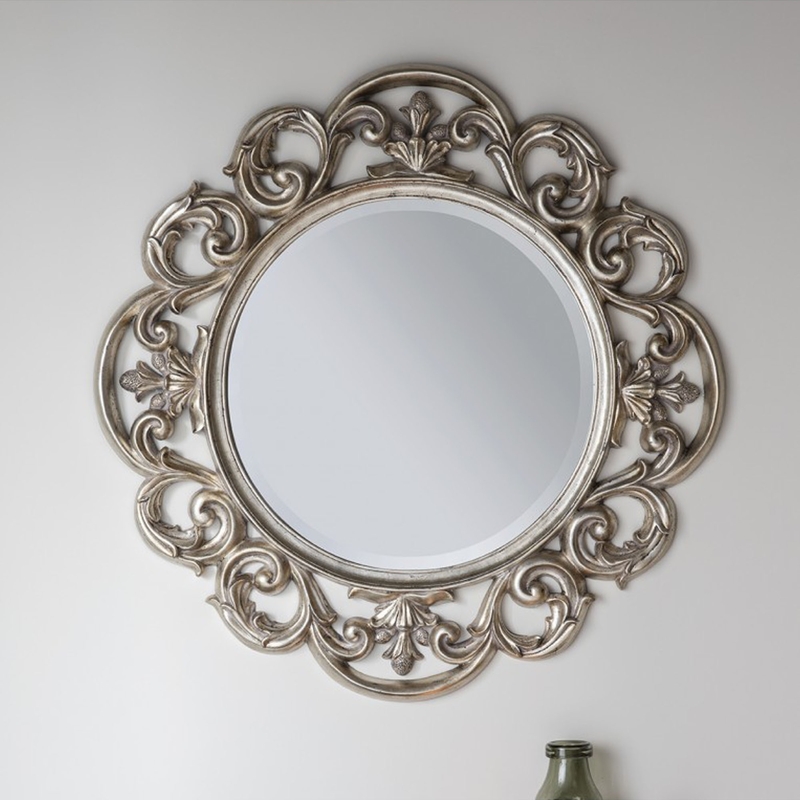 Chartwell Silver Wall Mirror features a highly decorative frame finished in hand painted silver leaf. This in another great addition we are proud to add to our beautifully growing wall mirror range, this frame is of excellent quality just like all of our other mirrors in this range. This wonderful frame would look great within any living area thanks to its excellent versatile design.